What specific skillsets does a mechanical engineer require to intern at Invento Robotics? - Invento Robotics: Robots for customer engagement. Here are the things that this summer interns did: Internship 2018. We had 18 of them from top institutes in India, US and Israel. And we take internships very seriously — every intern is expected to help in product development. Paradoxically, we don’t really look for robotics expertise. That is as vacuous as saying you computing experience or you are interested in computers. Robotics is a field, not a product. What part of robotics are you interested and what specific skillsets do you have? CAD designing skills ideally with Fusion 360. I’m amazed how few of the mechanical engineers can use a good CAD tool. 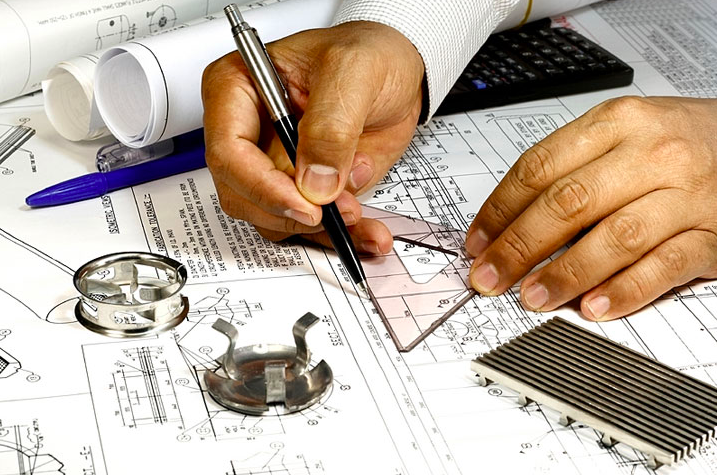 Designing skill is must for a mechanical engineer. Familiarity with rapid prototyping techniques. You cannot just know what 3d printing is, but need to know how FDM is different from SLS. Need to work with our vendors — give them the designs, assemble them, see if that component works and if it does work with them to fabricate the prototype and integrate them in our system. Product/industrial designing skills. While we don’t expect a perfect industrial designer, we want people to start thinking in terms of the products they see around them. What makes the pen, water bottle and phone around you special? This keen eye for product is very essential. Ability to work with mechanical instruments — drilling, cutting, welding. Engineers have to get hands on in building things. We don’t allow engineers to just plan from their desk and not execute it on the ground.